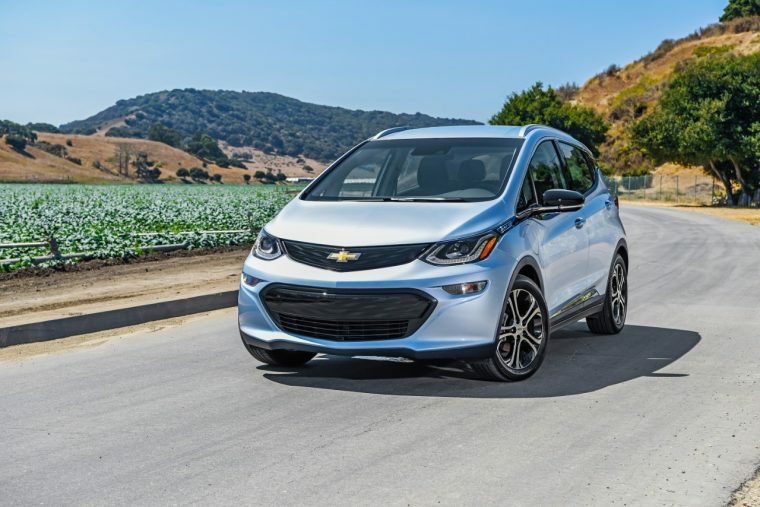 Last year, the Los Angeles Auto Show came with a strong victory for General Motors, as Green Car Journal awarded the Chevy Volt, at that time in the first year of its second generation, with the title of Green Car of the Year. That made it the second time that the Volt took home that title in its lifetime, at the time beating out the likes of the Hyundai Sonata, Toyota Prius, Honda Civic, and Audi e-tron. Now, though, it is possible that Chevrolet could pick up the Green Car of the Year award for two years in a row, as Green Car Journal has announced its short list of five finalists for the award for 2017: the BMW 330e iPerformance, the Chrysler Pacifica, the Kia Optima, the Toyota Prius Prime, and the Chevrolet Bolt. More specific to the Bolt, though, the Journal lauded the CUV for its fantastic electric range (an EPA-estimated 238 miles), while also praising it for the technology included that could personalize the driving experience (i.e. driving modes, the Regen on Demand paddle, etc.). Personally, I hope that Green Car Journal gives the Bolt the win. First, it is the only of the finalists to be fully electric. The 330e, Pacifica, and Prius Prime are all plug-in hybrids, which is absolutely fantastic, but none of these have the same potential to stimulate the market for electric vehicles as the Bolt does, coming as it is just before Christmas at a mass-market price point and with over 200 miles of range.